Details on President Trump’s fiscal year 2020 budget were released this month. In an attempt to rein in federal spending, the budget recommends a $3.6 billion cut to the U.S. Department of Agriculture. Cora Fox, policy associate with the Center for Rural Affairs, says the proposals set forth in this budget seem far removed from the realities rural Americans face everyday. The budget makes significant cuts to conservation programs, and proposes elimination of the Conservation Stewardship Program. “These recommendations would significantly reduce the ability of farmers to implement conservation practices that address important resource concerns on productive acres, such as soil health or water quality,” Fox said. She is concerned with the push to eliminate funding for rural development programs, such as the Rural Microentrepreneur Assistance Program, Value-Added Producer Grants, and Rural Cooperative Development Grants. Lastly, Fox appreciates the continued efforts by the administration to call for reform of crop insurance and commodity subsidy payments, but disagrees on the specific proposals outlined in the budget. “This budget blindly shifts additional burdens onto the shoulders of farmers who are already assuming exorbitant risk, high input costs, and continued poor commodity prices,” Fox said. 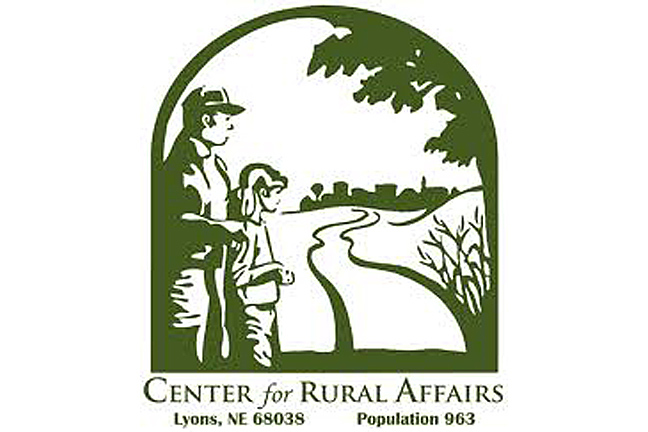 Despite concerns with many of the proposals outlined in the President’s budget, the Center for Rural Affairs remains committed to advocating for programs that invest in farms and rural communities. “We are calling on congressional leaders to recognize the needs of rural America as they consider appropriating funds for fiscal year 2020,” Fox said.